Available In: Black or Marine Blue Woven Eco Cotton. 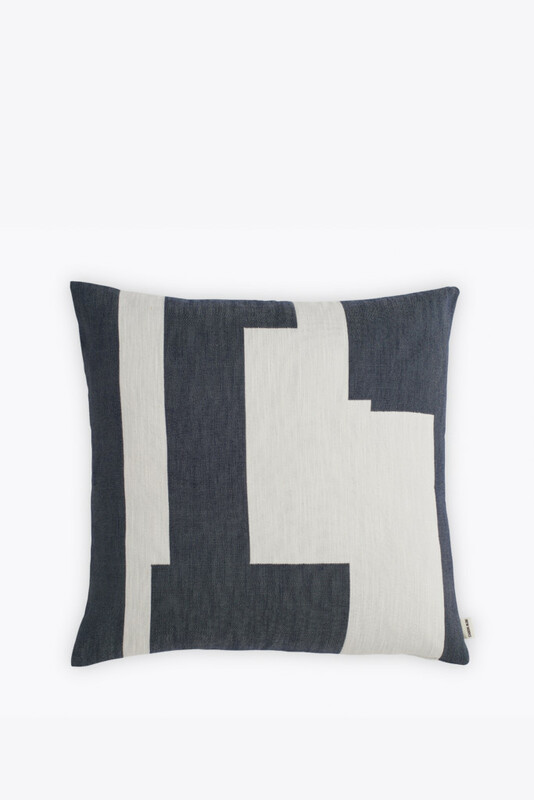 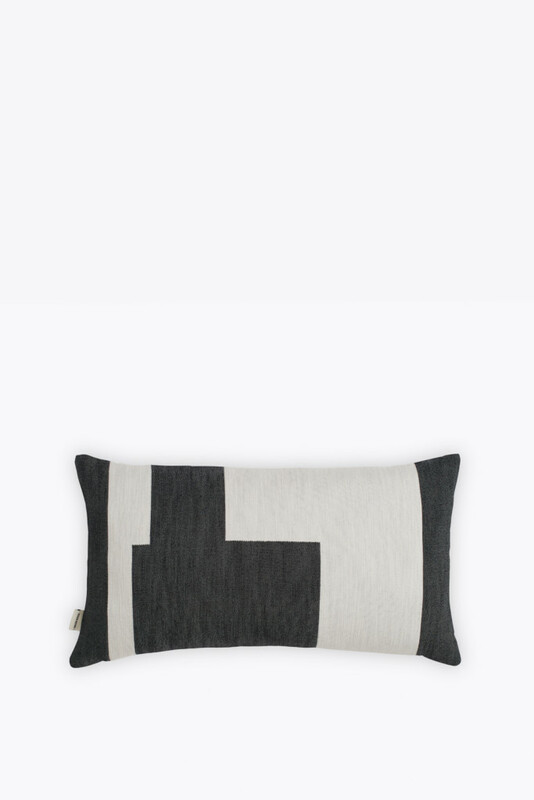 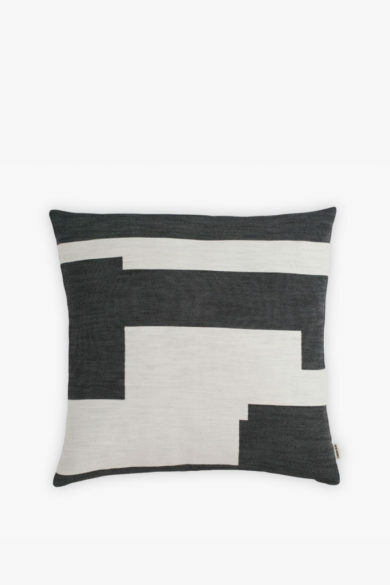 The Graphic cushions reference Malene Birger’s own approach towards form and colour within her art practice. 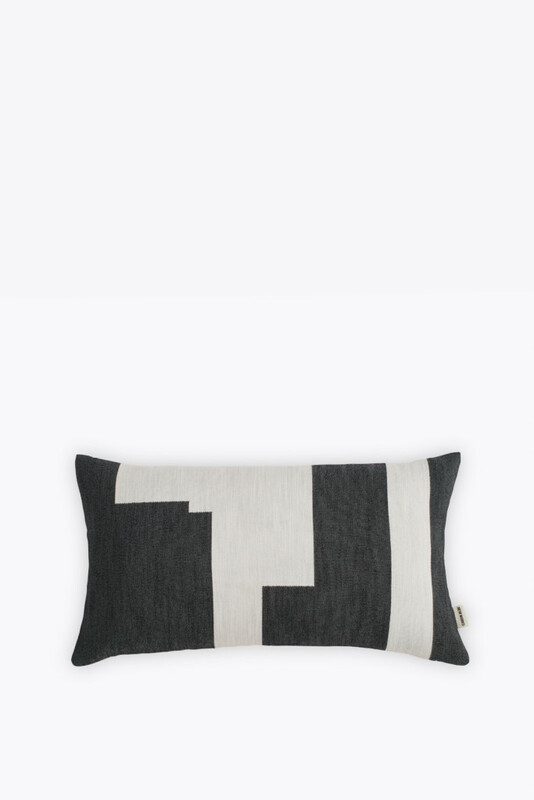 As the name suggests, these cushions feature a bold and graphic woven print that provides a distinct look to the ADDITIONAL range.